The year was 1969 and a spooky mansion had begun looming over New Orleans Square. 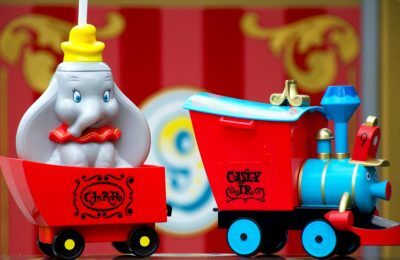 Guests back then had no idea just what the team at WED Enterprises (now Walt Disney Imagineering) had come up with for the much anticipated ride. Unfortunately by the time the attraction had opened and sets were moved from the testing facilities in Glendale, CA to Disneyland. 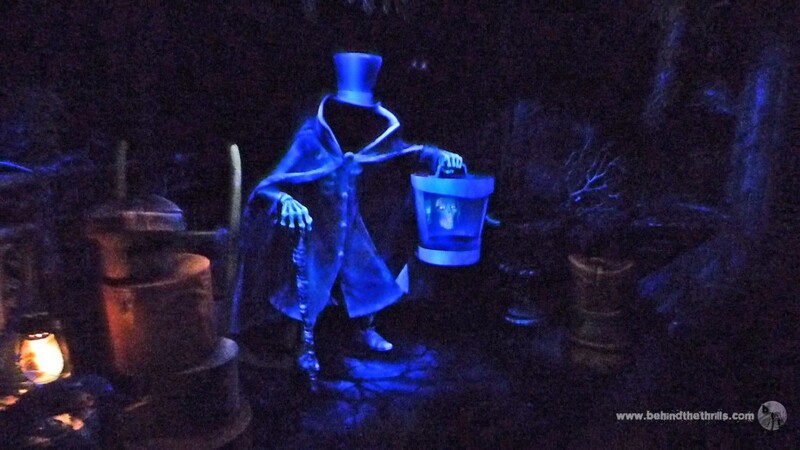 Not everything transitioned well in the move, the biggest issues coming from the iconic Hatbox Ghost figure which had been used in promotional art for the attraction prior to opening. 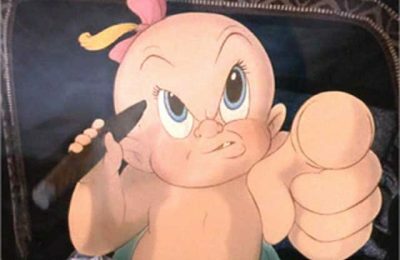 Days after the ride had opened, the team of Imagineers finally decided scrap the effect all together thus making him one of the most notorious and elusive Disney Park character of all time. Since then, it had become a common rumor that the Hatbox Ghost would eventually come back. After every off-season rehab and Holiday overlay removal, no Hatbox Ghost. 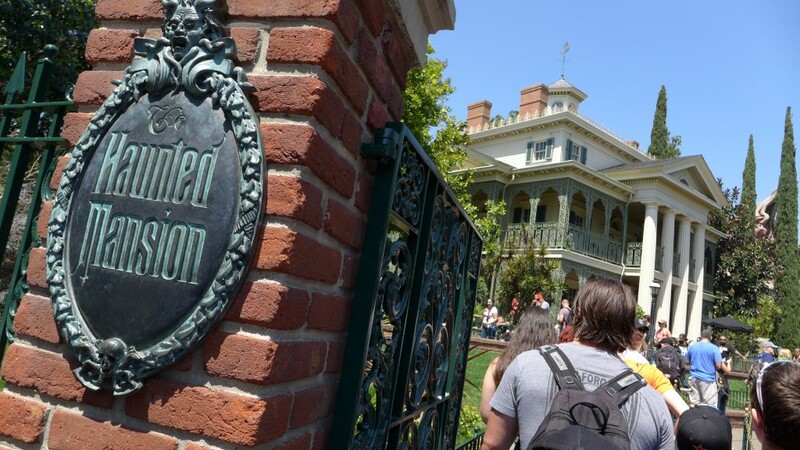 Then in the Spring of 2015, Disney had finally announced that the iconic ghost would finally be making its way back to the mansion, after 46 years of being MIA and just in time for Disneyland’s 60th Anniversary Celebration. How exactly would it happen? And could a figure that had disappeared 46 years ago work in an attraction that had been updated, and modernized? The answer is a resounding yes! This weekend the brand new effect had appeared and it is safe to say that the Imagineer’s of today had nailed the effect perfectly. It perfectly blends the designs of Marc Davis, with modern technology and feels right at home in the ride. The position of the character had changed a bit, with a brand new scene being constructed from the ground up to include the character as well as insure that lighting conditions were set just right to achieve the vanishing head effect. Crowds of thousands of eager Haunted Mansion/Horror and Disney fans packed the attraction to get their first glimpse of the new resident of the mansion. This resulted in Fastpass tickets being distributed in near record time for The Haunted Mansion. Everyone wanted to get a glimpse of Hatty, which would result in huge lines. While the lines may eventually die down, don’t expect it to do so anytime soon. 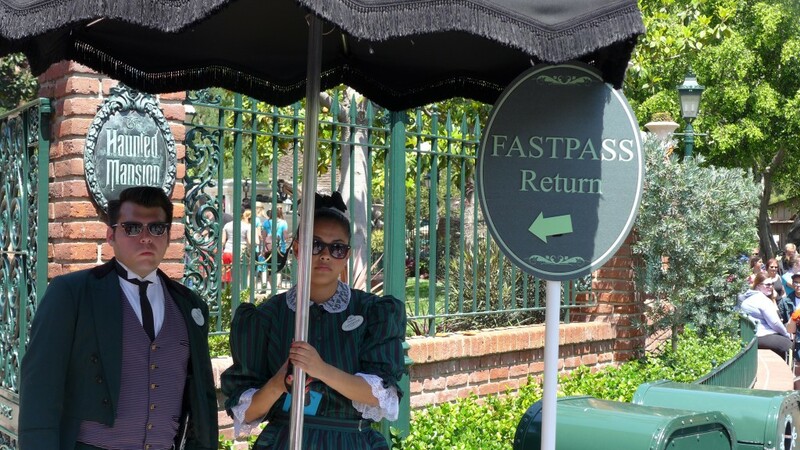 Anyone hoping for a FastPass should probably make visiting the Haunted Mansion first a priority. 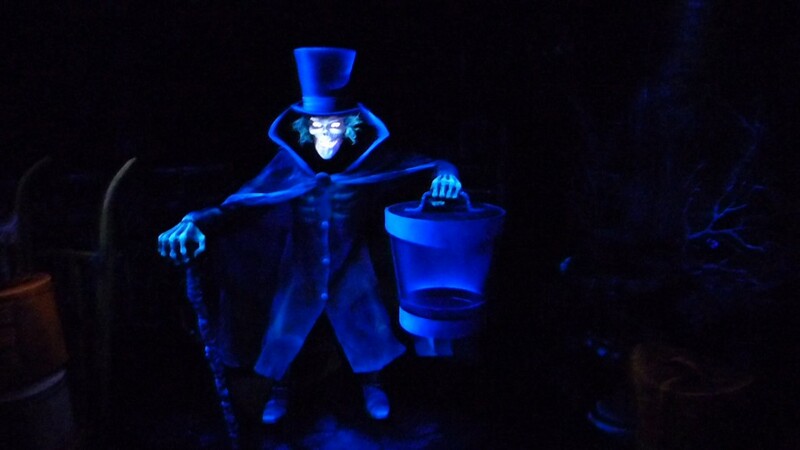 Video-Get a look at the Hatbox Ghost in super low light video! While videos do give a great idea of what the effect is like, the combination of the digital effects, and the low light make it impossible to get the full effect. In short, it has to be seen in person to fully see how amazing it really is. The 60th anniversary is the perfect time to do so. 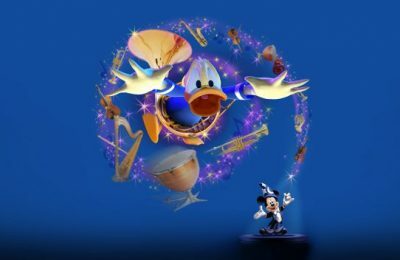 This is the first of many brand new and newly updated experiences coming to Disneyland this summer. The Matterhorn will soon open with a reimagined Yeti and later Peter Pan’s light will re-open with brand new special effects and animatronic figures. The park is truly celebrating the 60th in a big way, by paying tribute to the past by moving forward, and it’s only going to get bigger as the celebration draws near. Stay tuned for more from Disneyland, and be sure to get social with us on Facebook, and follow along with us on Twitter @BehindThrills for the latest updates!